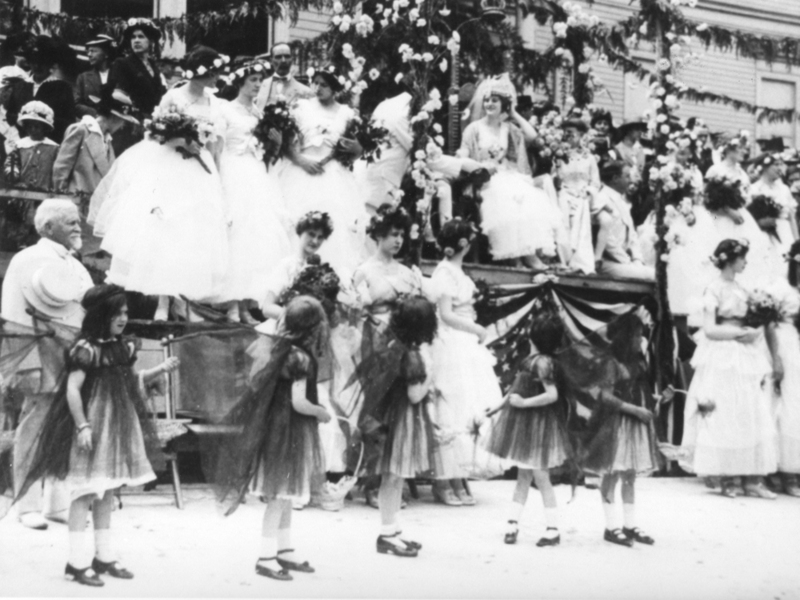 Did you know the Pittocks’ ties to the Portland Rose Festival go back to its earliest days? In 1889, local rose enthusiasts founded the Portland Rose Society to encourage amateurs to cultivate and exhibit roses. Georgiana Pittock’s love of roses led her to offer the Pittock’s downtown backyard as the location for their first rose show. 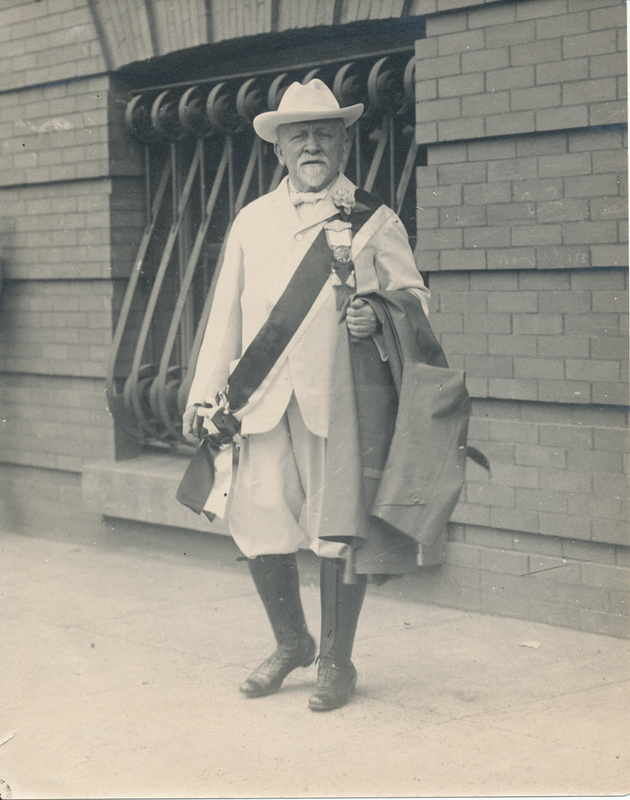 Henry Pittock was a founder of the Rose Festival, started in 1907, and was a lifetime member of the Royal Rosarians, a group formed to act as Portland’s goodwill ambassadors and promote the young city. See below for a collection of historical Rose Society, Royal Rosarian, and Rose Festival photos! 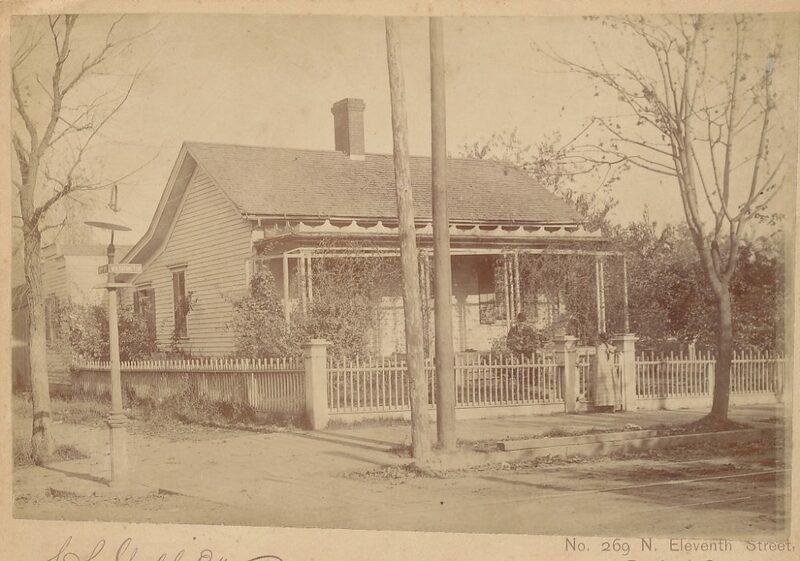 One of the homes the Pittocks built on SW Washington St., the site where the Rose Society held their first rose show. Henry Pittock in a Royal Rosarian uniform, circa 1916. 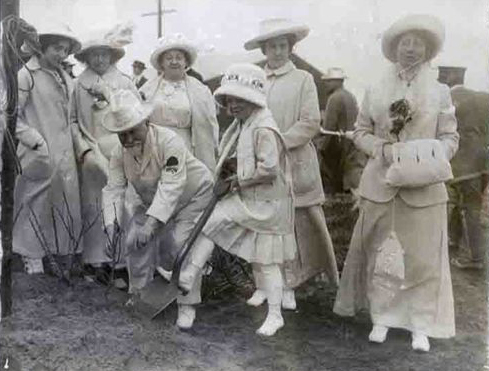 Henry Pittock, representing the Royal Rosarians, planting a rose at the San Francisco World Fair site, circa 1915. Photo Credit: The Royal Rosarians. 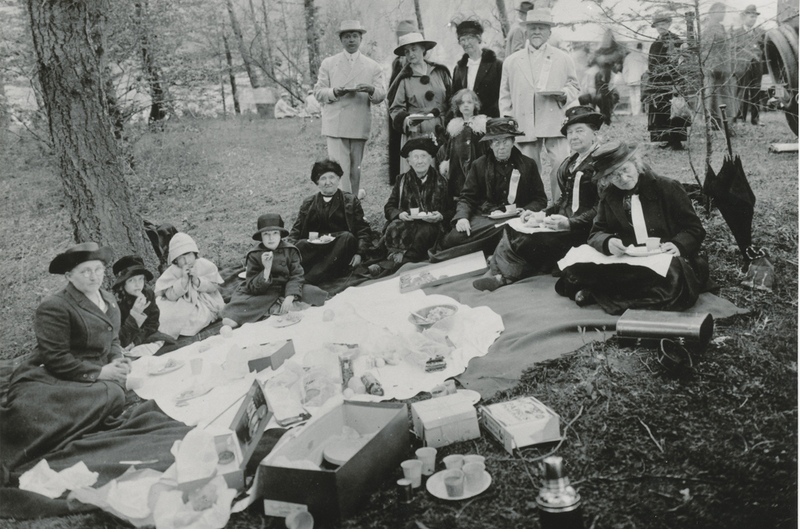 May 5, 1918 picnic for the dedication of Vista House in the Columbia Gorge. Henry Pittock is in his white Royal Rosarian uniform standing at the back of the group. 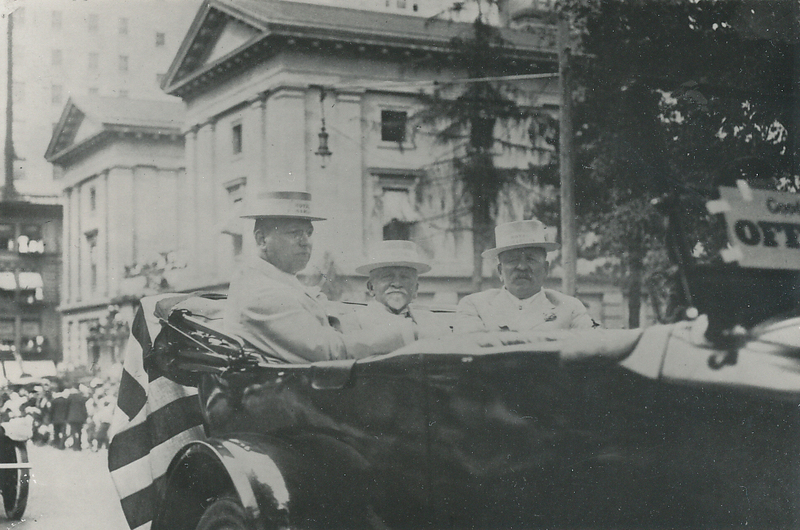 Henry Pittock riding in the 1914 Rose Society parade. Henry Pittock and the Rose Court, circa 1917. 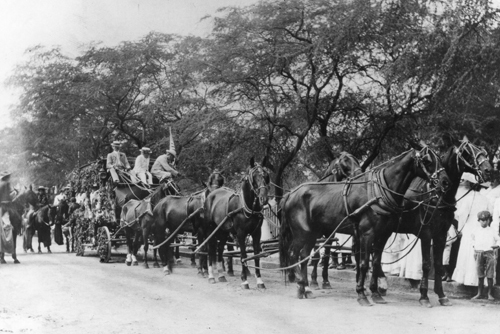 Henry Pittock and two gentlemen riding in the Rose Festival parade, circa 1917. 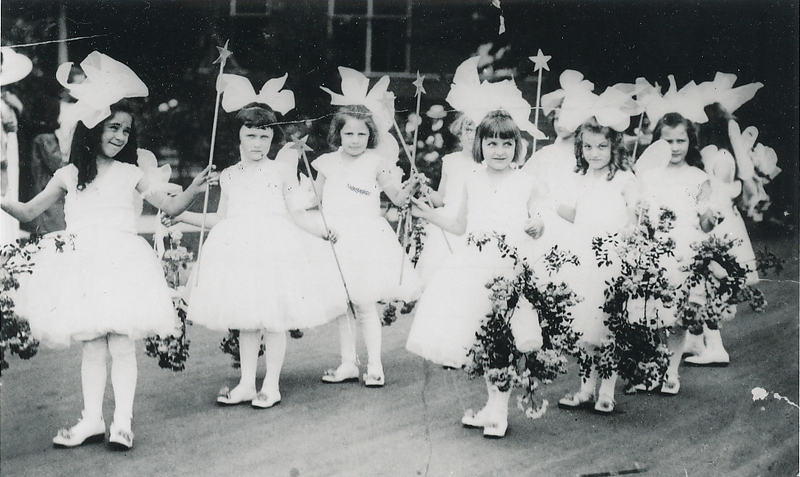 Children, including Pittock grandchildren, at the Rose Festival parade, circa 1914.